Last fall, we studied where the UCC came from. Where do we think church is going? 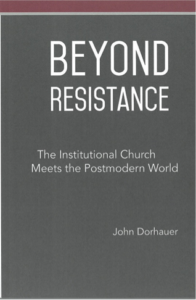 Will the next thirty years bring great change to our model of church? UCC General Minister and President John Dorhauer thinks so. 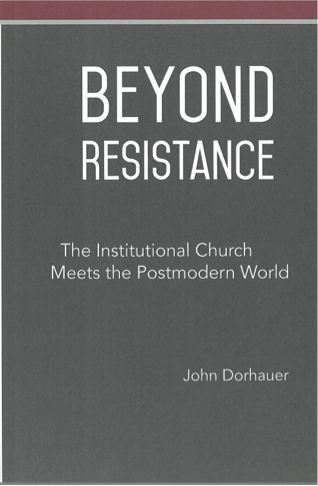 Join us as we read his new book, “Beyond Resistance,” along with the Church Council. In it, we look at whether there are fundamental shifts changing what it means to be church going on all around us.